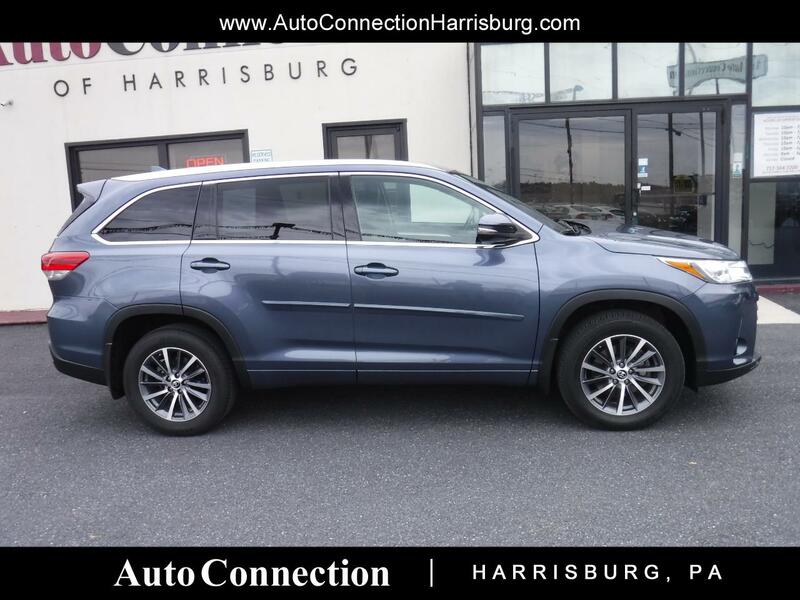 2018 TOYOTA HIGHLANDER XLE 4WD! HERE IS A LOW MILEAGE 2018 LOADED UP HIGHLANDER! FACTORY NAVIGATION WITH BACK UP CAMERA, POWER SUNROOF, SECOND ROW CAPTAINS SEATS, POWER LIFT GATE, KEYLESS GO SYSTEM, AUTO STOP START! Message: Thought you might be interested in this 2018 Toyota Highlander.